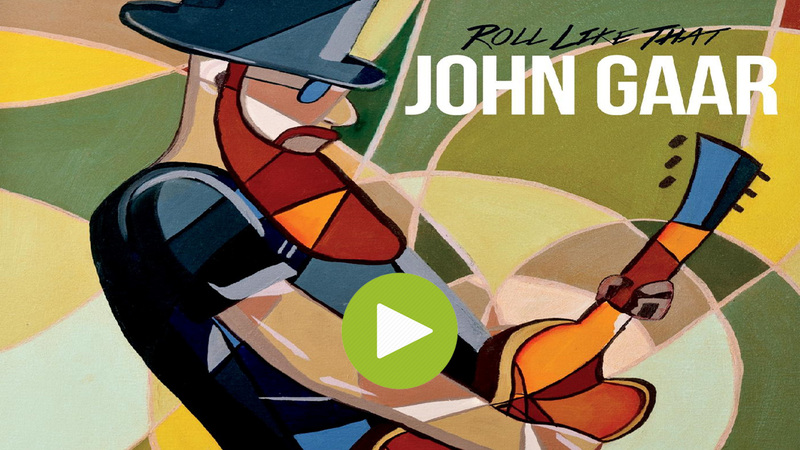 New Album "Roll Like That" Available Now! 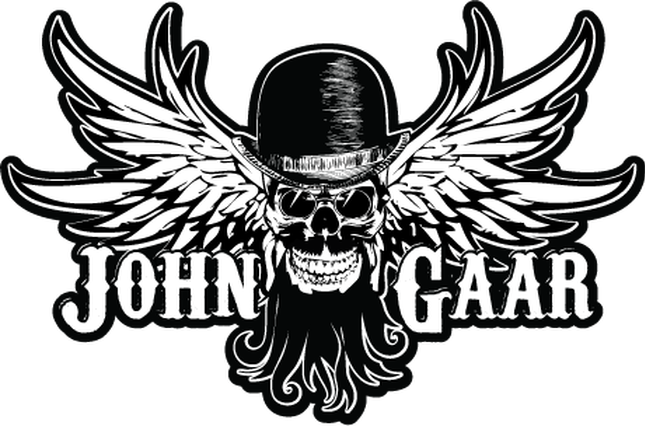 AWARD-WINNING GLIDE MAGAZINE EXCLUSIVE PREMIERE OF THE NEW JOHN GAAR VIDEO ROLL LIKE THAT! CLICK BELOW. Come On Out & See Us Y’all! Comes at you with full-forced Southern-infused Roots Rock with a soul strung voice, signature raunchy guitars, wailing organs, epic hooks, sweet 3-part harmonies, clever lyrics and superb story-telling. 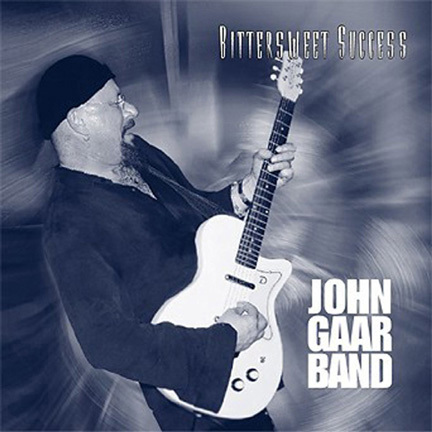 His distinctive sound embraces multiple eras and genres, including blues, rock, country, folk, Americana and jazz, all of which he is well-versed. 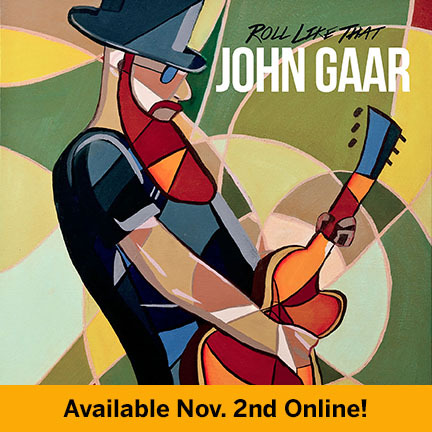 The Rock and Roll Report says “John Gaar has created something in his latest CD release that will be hard to top,” – and gave it 5 out of 5 stars. In late 2018, the new “Roll Like That” album launched along with the World Video Premiere of the same title. Artistrack says "Incredible showmanship, an excellent rock album, boasting a wide range of styles and a stunning production!" 2018 New Release! 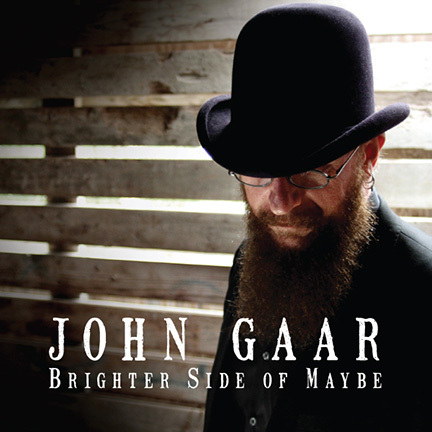 John Gaar brings us another songwriting masterpiece! Get yerself a CD and blow yer mind & reinstate yer faith in great music! An Austin Treasure! Super talented band, one of the best in ATX and beyond! There is not one song in the playlist that should have been left out. The ten tracks that make up the album come together to create a release that all but begs the listener to put down the remote and just let the album play out. Selected for “America’s Best Independent Artist” program and awarded nationwide distribution at Target stores, selling 30,000 cds! Also awarded honorable mention by Billboard Magazine as one of top new songwriters.